This post is by Georges Alsankary and Thomas Gaunt, SJ and is released for the feast day (tomorrow, Dec. 21) of St. Peter Canisius, SJ (1521–1597). 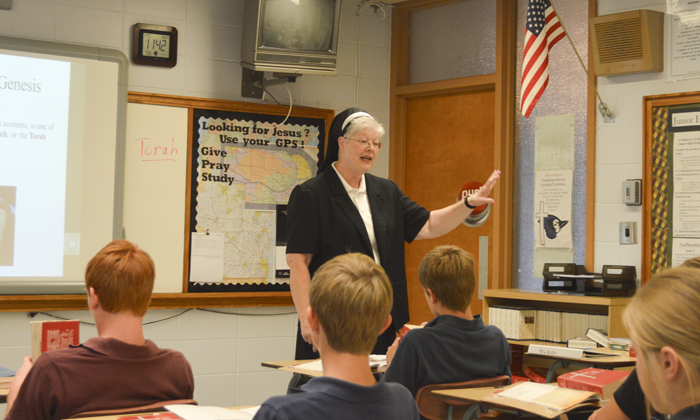 It is the third post in a series (1, 2) in which CARA tracks changes among the Jesuits worldwide. 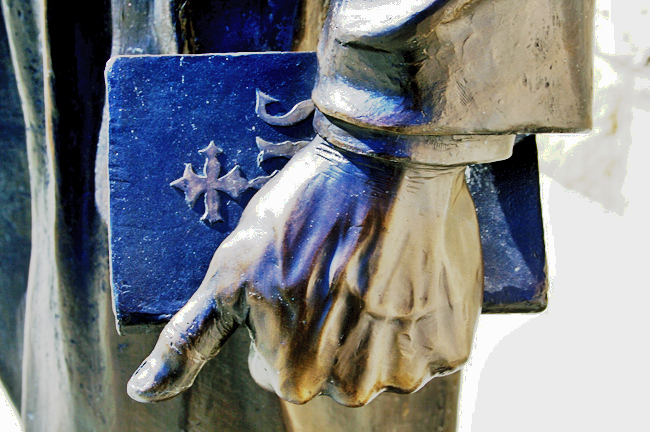 The Jesuits are the world’s largest religious order with active ministries spanning across six continents. They steadily increased in number from their restoration in 1814 until 1965 when they reached their peak membership of 36,000. 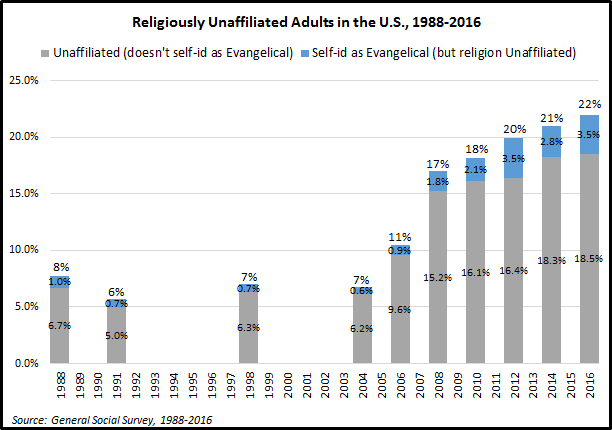 Since 1965 the total number of Jesuits worldwide has declined to 15,842 in 2017 but most notably the membership of the Jesuits has dramatically realigned by culture and ethnicity. 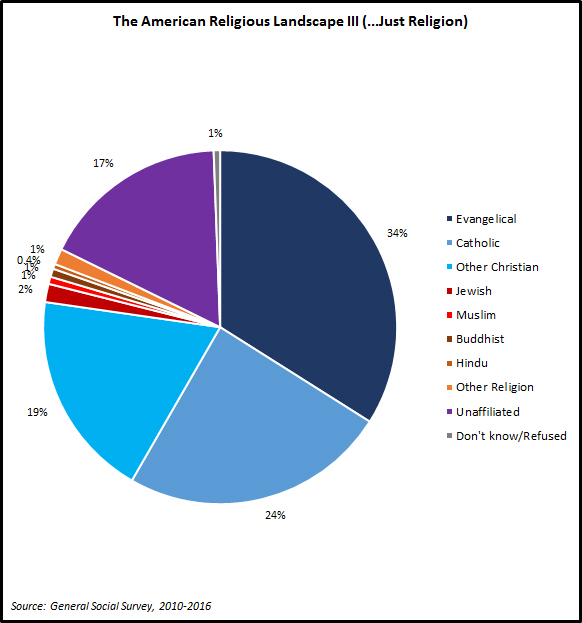 Recent developments show a change in growth and expansion of the population of Jesuits: the largest national group used to be the US Jesuits, but now is the Jesuits of India. 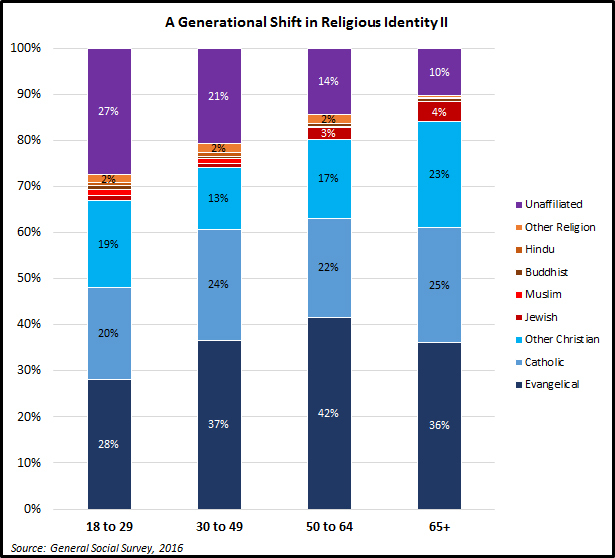 Africa and Asia have numerous young Jesuits, whereas Europe and North America are challenged by a large number of elderly Jesuits. Worldwide the changing number of Jesuits is driven by three factors: the number of men entering the novitiate, the number of men departing the Jesuits, and the number of Jesuits that die each year. 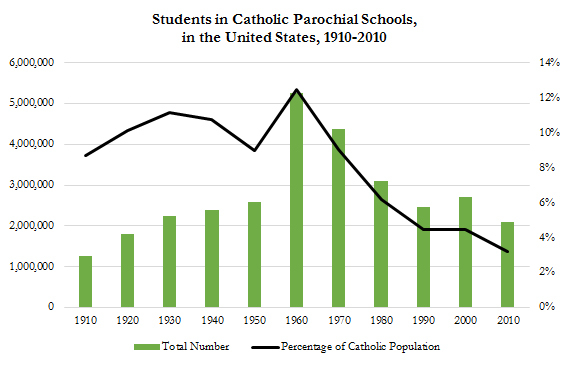 A growth in the number of Jesuit usually implies entrance groups being larger in number than the groups who leave or die. A steady decline would be the reverse of this. Africa – All of Africa and Madagascar except North Africa. 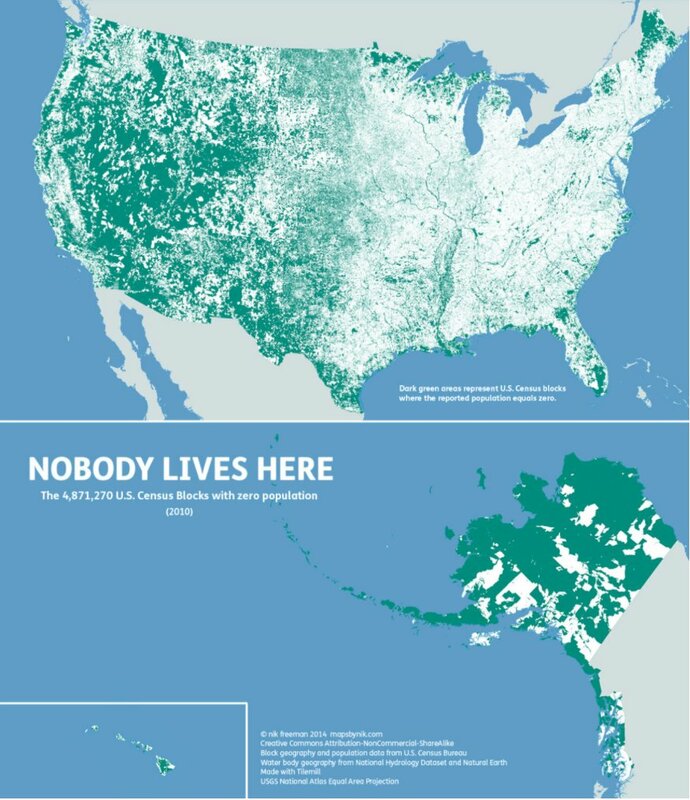 Latin America – All of South America, Central America, Mexico, and the Caribbean. South Asia – India, Nepal, Sri Lanka, Pakistan, Bangladesh, Afghanistan, and Bhutan. Asia Pacific – Australia, Philippines, Indonesia, Korea, Japan, Vietnam, China, Malaysia, Thailand, Cambodia, East Timor, New Zealand, and Myanmar. Europe – Europe, Russia, Turkey, the Middle East, and North Africa. Note: Canada used to be part of the European assistancy, and Puerto Rico used to be in the Latin American assistancy. Both are currently in the North American assistancy as of 2016. 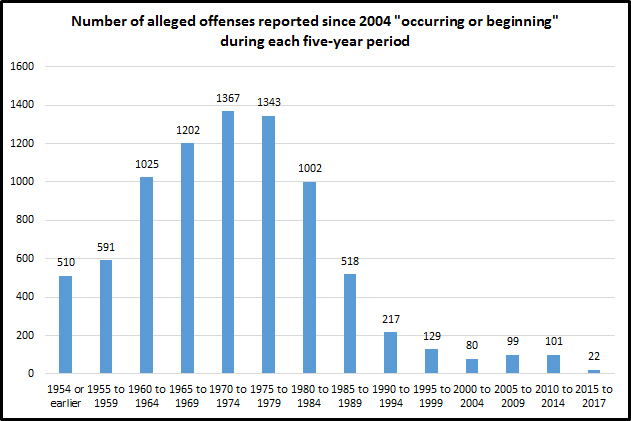 Data has been adjusted to reflect these changes. 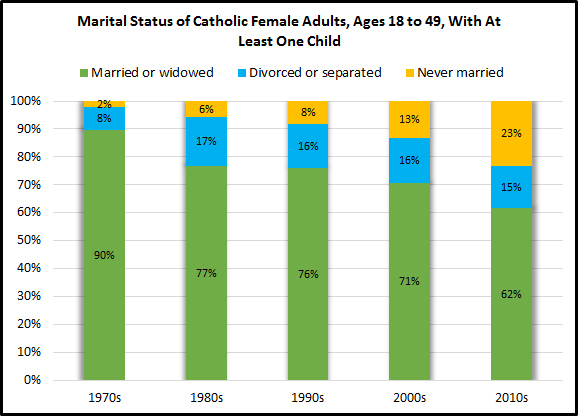 The Data below shows the total number of Jesuits at ten year intervals (1987, 1997, 2007, and 2017). 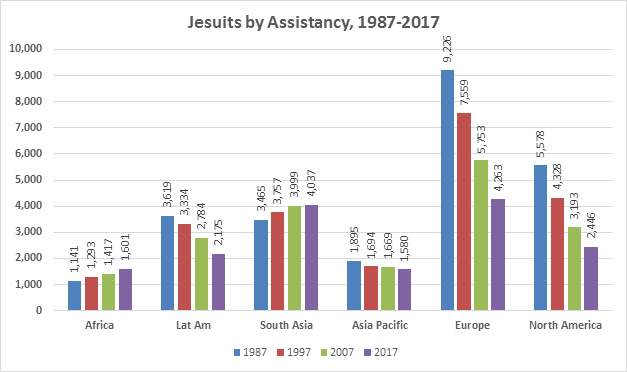 Both Africa and South Asia are showing steady increase in the number of Jesuits, while both Latin America and Asia Pacific are decreasing in numbers. 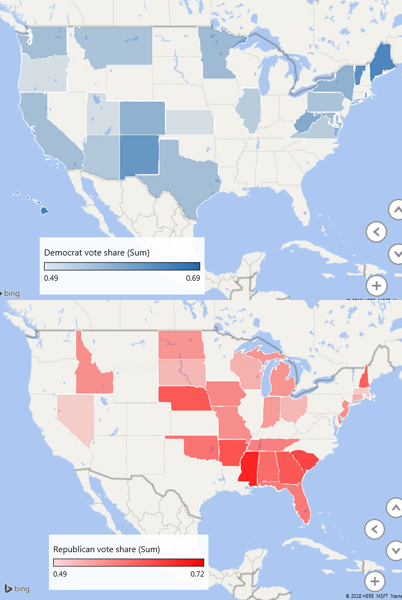 The Assistancies of Europe and North America show a steep decline in membership, more than 50% over the same 30 years. 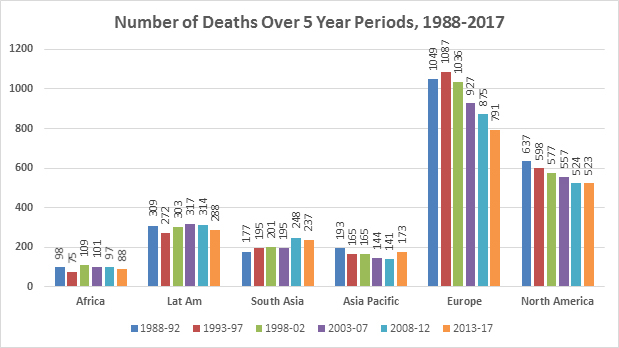 If the trend continues the South Asia Assistancy will soon be the largest outnumbering Europe, North America, and Latin America. 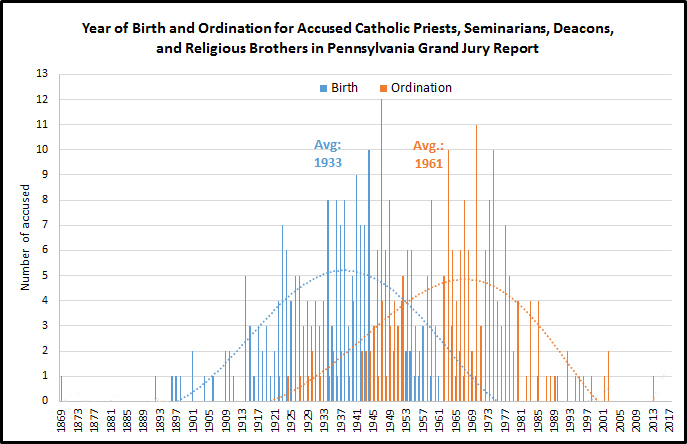 The number of novices entering the novitiate of each province can vary significantly year by year, therefore a more accurate picture is provided if we look at how many men enter the novitiate over five year intervals. 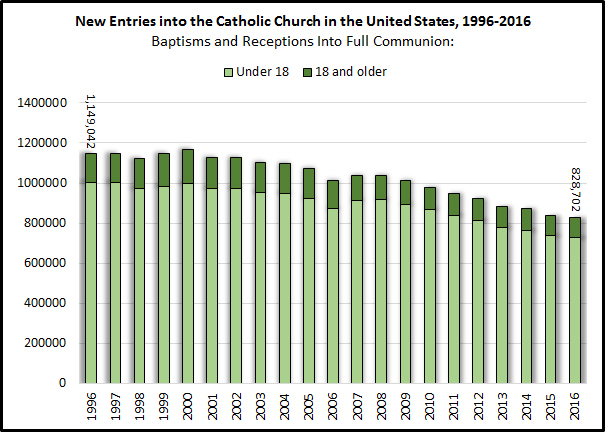 The graph below shows a stabilization over the past ten years in the number of novices entering in the Society of Jesus, even in places where there was previously a sharp decline. 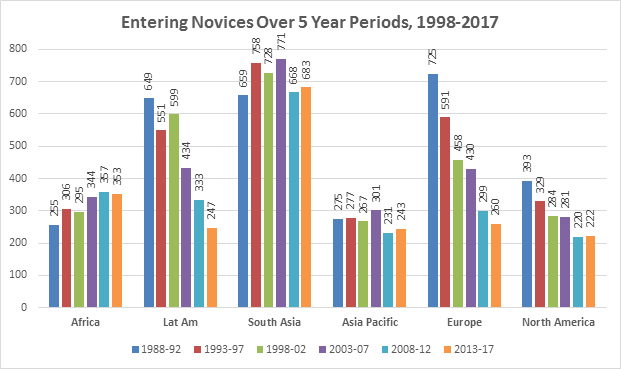 The distribution of entering novices remains largely the same with respect to what it was 5 years ago: South Asia has the largest number, followed by Africa and Latin America. 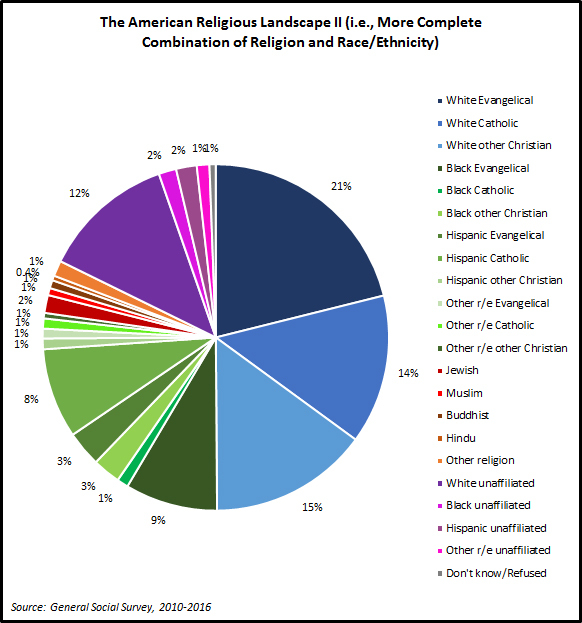 The clear majority of the younger Jesuits (64%) are still coming from Asia and Africa. The Jesuits, like all other religious institutes experience a departure of a large number of the men who enter the novitiate, these departures usually occur in the years of formation before ordination (often ten years after entering) or final vows (often 15 to 20 years after entering). 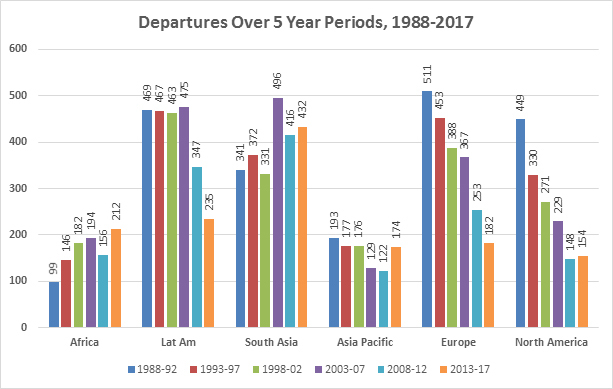 The general pattern of departures follows the earlier pattern of entrances for each assistancy, and the number of departures across the assistancies are close to what they were 5 years ago, and markedly lower than the past number of departures 15 or 20 years ago. 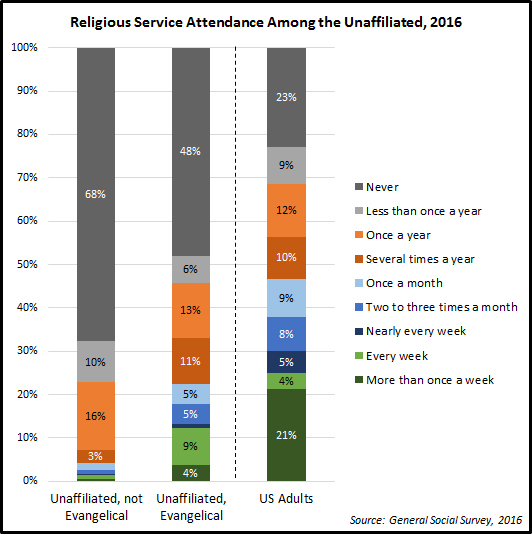 The sustainability of the membership of a religious community relies on their being more entrances than departures over the course of years. 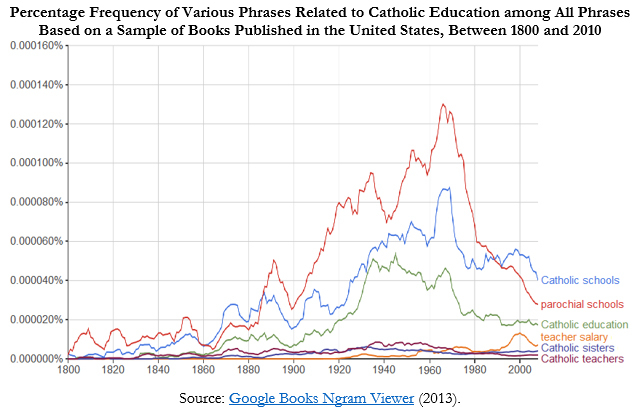 The graph below shows the gain or loss for each assistancy of the Jesuits in five-year periods over the past 30 years. South Asia and Africa have had large sustained gains in members in each period of time. Asia Pacific has shown a smaller, but stabilizing gain, and Europe a diminished but stabilizing gain. 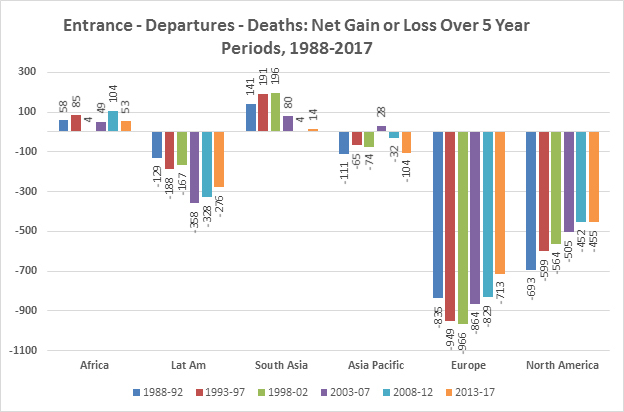 The North America has shown periods of a loss of members (more men departing than entering over a five-year period), although it now shows a net gain in recent years, while Latin America has only recently shown a small increase. 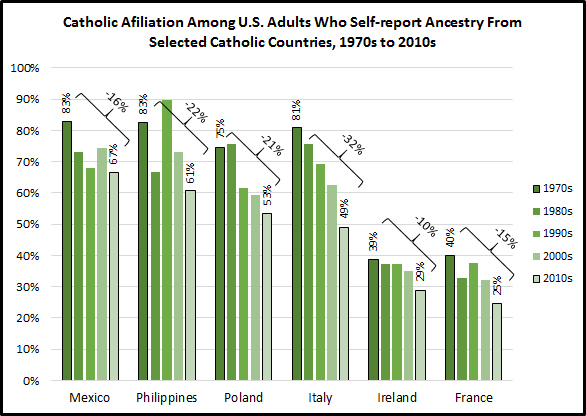 The vast majority of older Jesuits who entered prior to 1960 are in Europe and North America, and there are fewer older Jesuits in Africa and Asia. 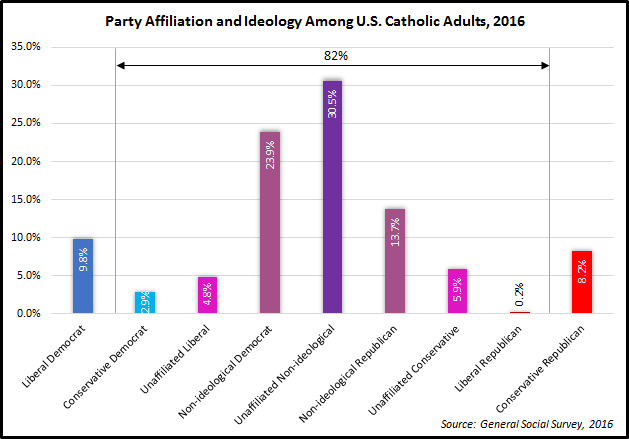 The Jesuits in Europe and North America have consistently accounted for about two-thirds of all the deaths over the past 30 years while the proportion of European and North American Jesuits have gone from 60% to 44% percent of the Jesuit membership. 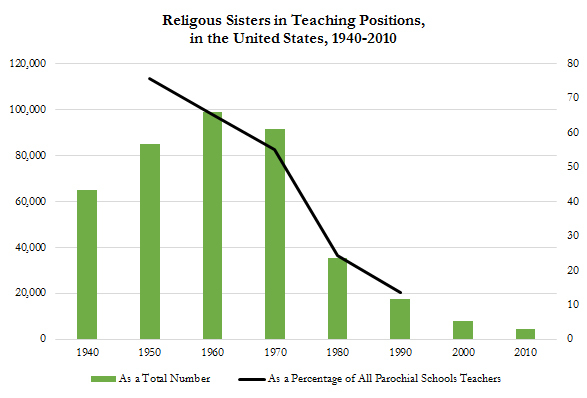 When the number of men leaving the Jesuits is subtracted from the number entering and then the number of deaths are subtracted from that figure, we have the net gain or loss in Jesuit membership. 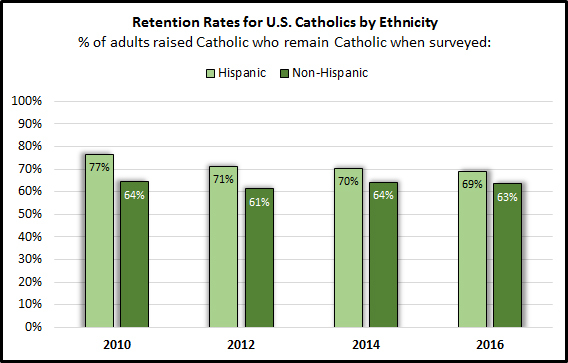 In combining these three basic demographic elements we see clearly the large and continuous impact of the declining number of Jesuits in Europe and North America, and to a lesser extent Latin America. 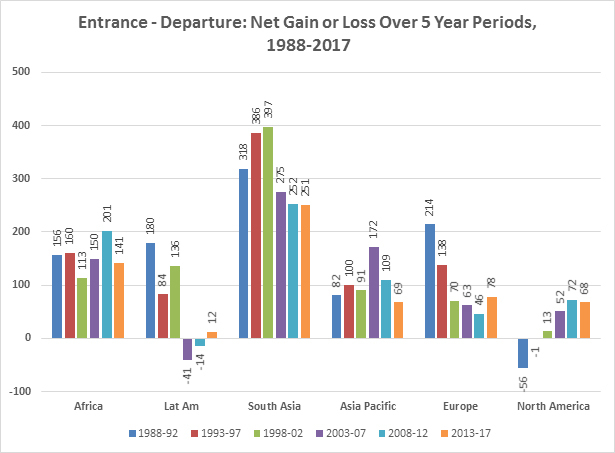 Only Africa and Asia Pacific consistently record any net gain in Jesuits year over year, and that gain is dwarfed by the losses of Europe and North America. 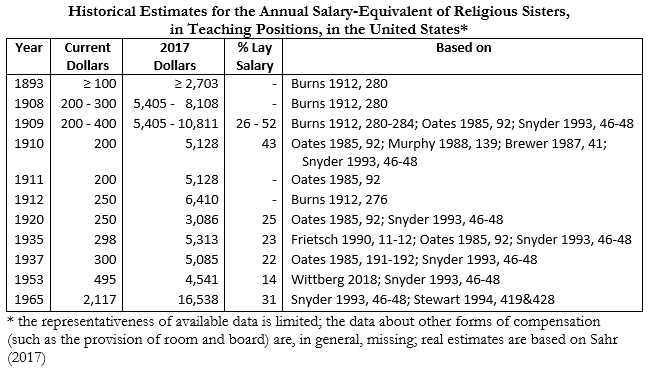 While Africa and South Asia may have a net gain of 100 to 200 Jesuits over a five-year period, Europe and North America have a net loss 1,200 to 1,300 Jesuits. 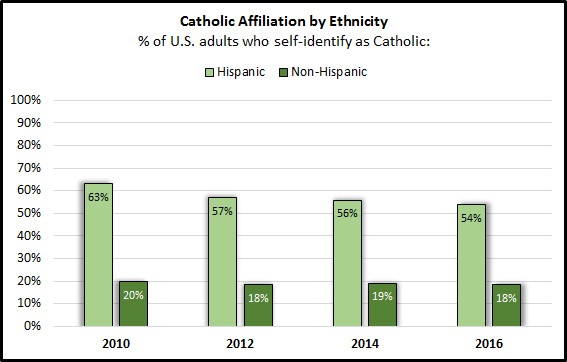 The membership trends observed five years ago have not significantly changed: the number of Jesuits are stabilizing across the board in all parts of the world, and there are no dramatic shifts in any particular region; there is a slight decline in the number of men entering the novitiate, but it is accompanied by a stabilization in the numbers of deaths, which makes for a reduced net decrease over time. 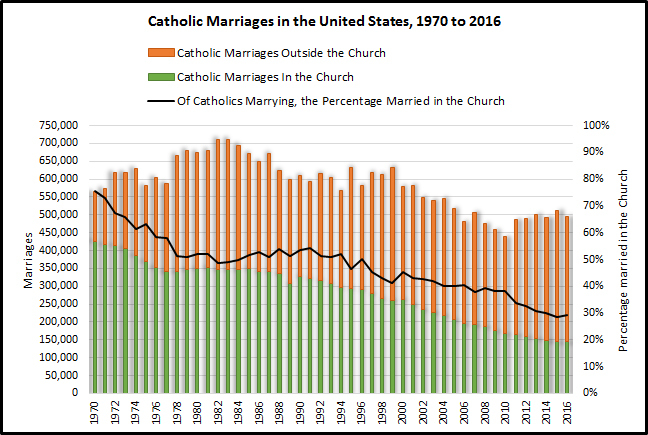 The very large number of Jesuits in Europe and North America who die each year is the main demographic factor driving the geographic shift of Jesuits as the net decline in the number of Jesuits worldwide is slowing down. 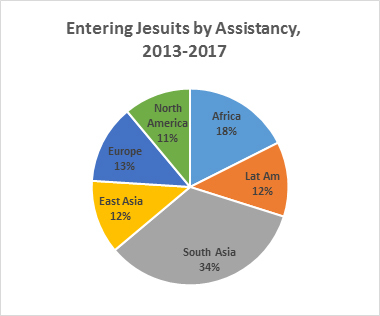 The continued growth in the number of younger Jesuits in Africa and South Asia means that there will be a continuing re-alignment of where Jesuits are serving the Church. 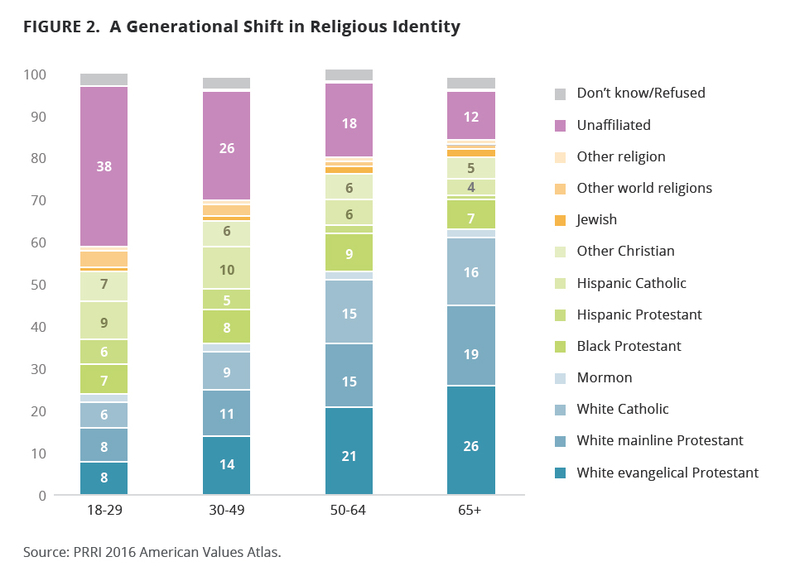 If the trends continue, the Society of Jesus will in the coming decade or two be defined more by the cultures and experiences of Asia and Africa, and less by Europe and North America. 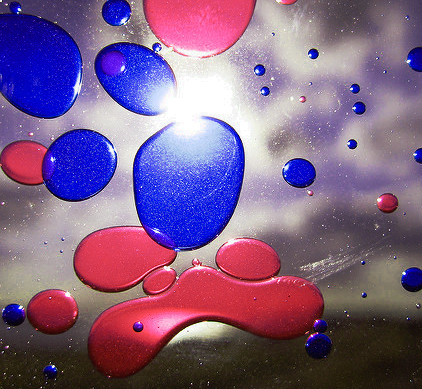 Image courtesy of Sharon M Leon. 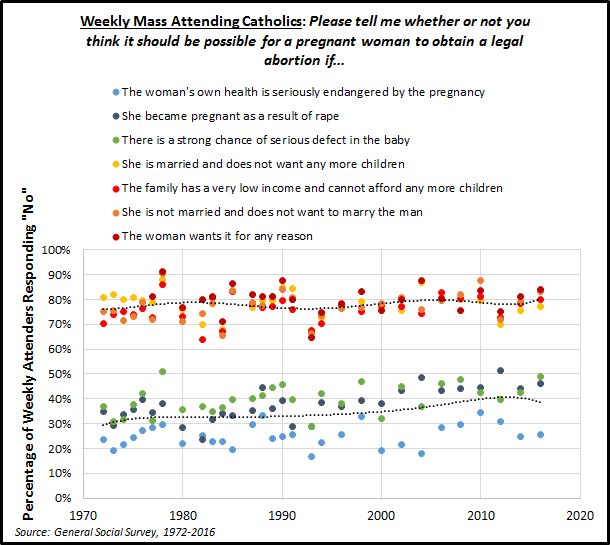 Is It Healthy to be Catholic? 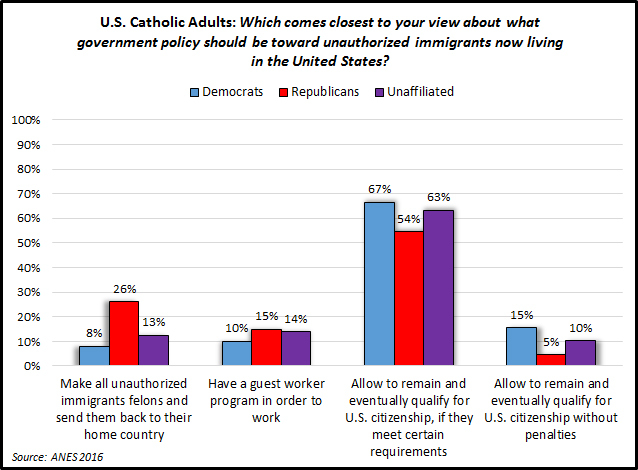 The potential pathways for these outcomes are numerous. 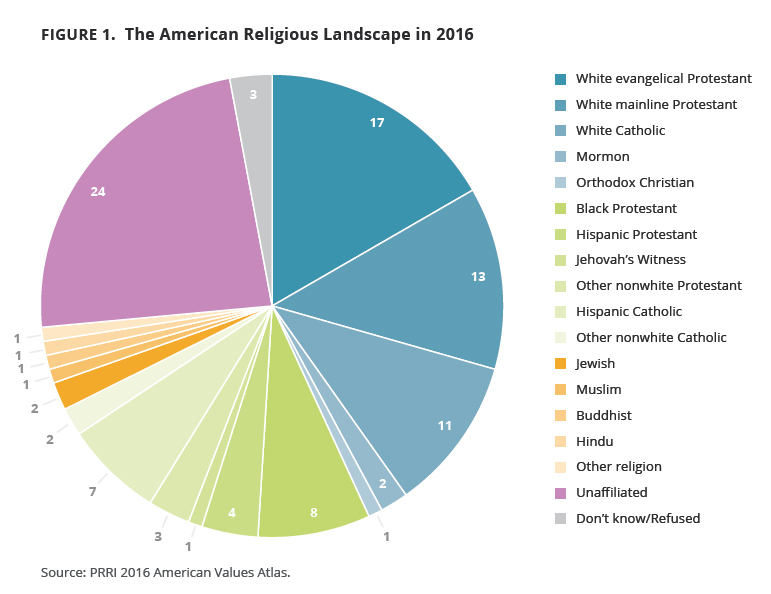 Religious people tend to be members of religious communities and these offer support in a variety of ways. 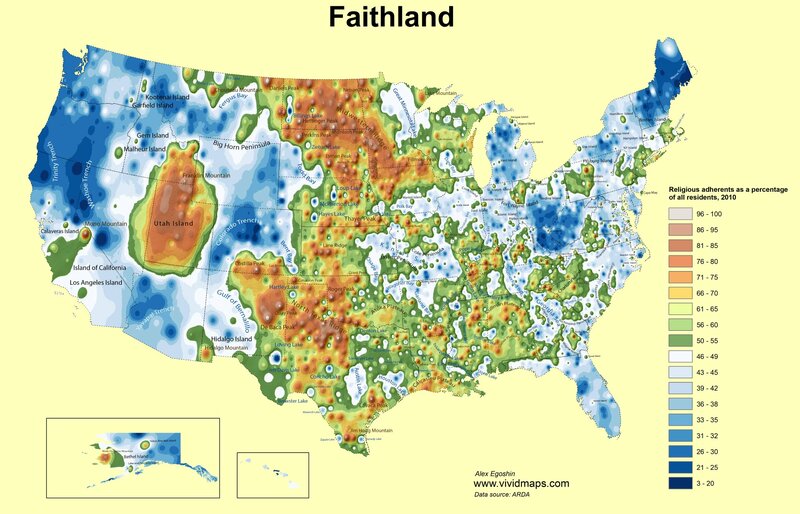 Being religious may also reduce stress and have other positive psychological benefits that are related to physical health outcomes. 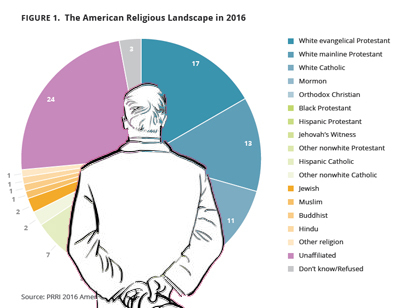 Religious people, on average, also appear to be less likely than non-religious people to engage in behaviors that come with increased health risks. 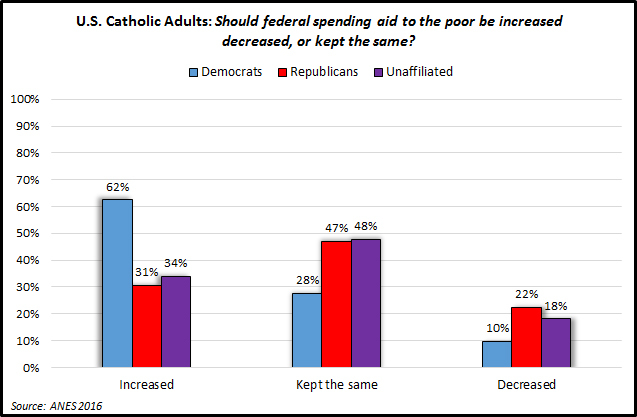 But how healthy is Catholicism? 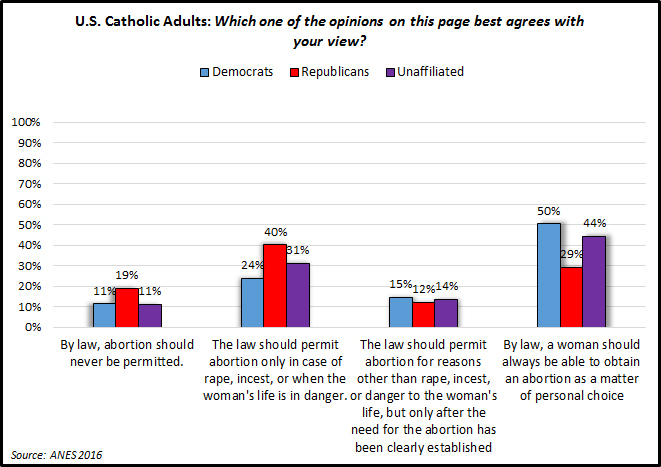 According to the General Social Survey (GSS) the average Catholic adult male is 5 feet 8 inches and weighs 189 pounds. The average adult female is 5 feet 4 inches and weighs 158 pounds. Body Mass Index (BMI) combines this information into a single number that indicates whether one is underweight, normal weight, overweight, or obese. 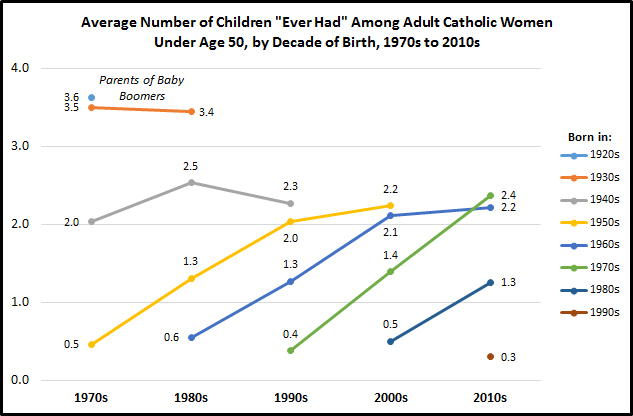 The average Catholic adult has a BMI of 27.2. This is lower than people of other affiliations. 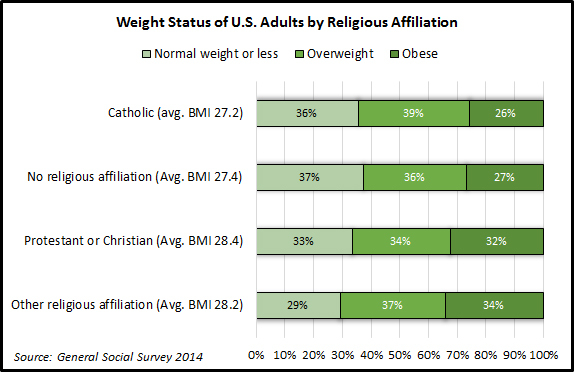 Overall, 36% of adult Catholics are of a normal weight (a small percentage are underweight). About four in ten are overweight and about a quarter are obese. 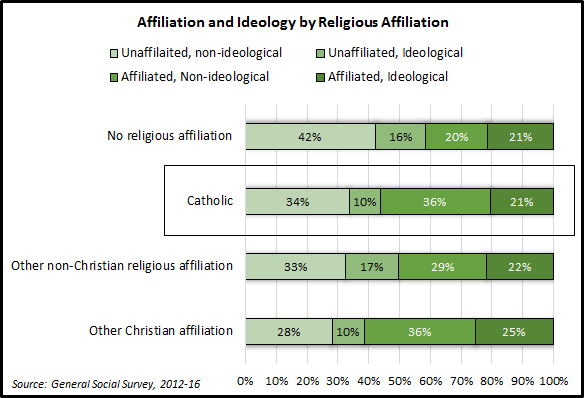 Again, these numbers are generally better than those of other religious affiliations and similar to those with no religious affiliation (“None” are also disproportionately younger with an average age of 40.6 compared to 47.7 for Catholics and 50.5 for other Christians). 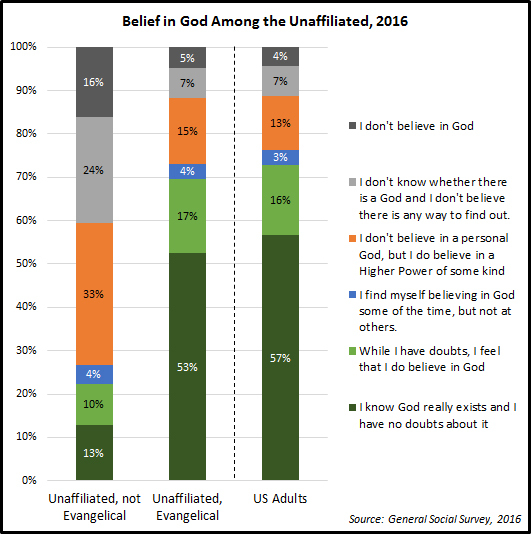 As existing research shows, the GSS confirms that religion and spirituality are not linked to lower weights. 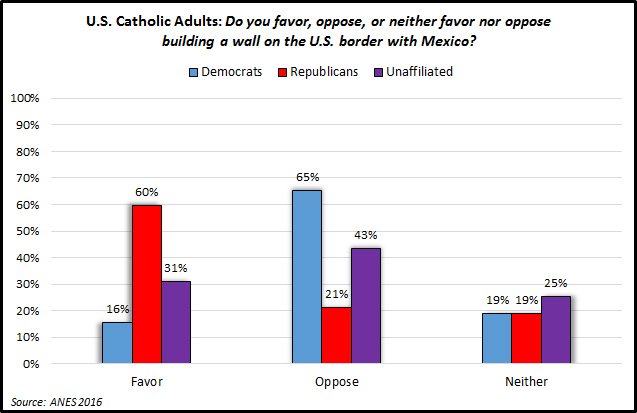 However, among the religious, Catholics appear to be the least likely to be obese. 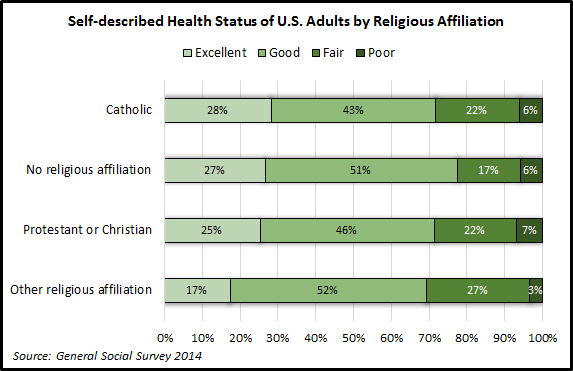 Most Catholics say they are in excellent or good health and are more likely to say this is excellent than those of other religious affiliations. 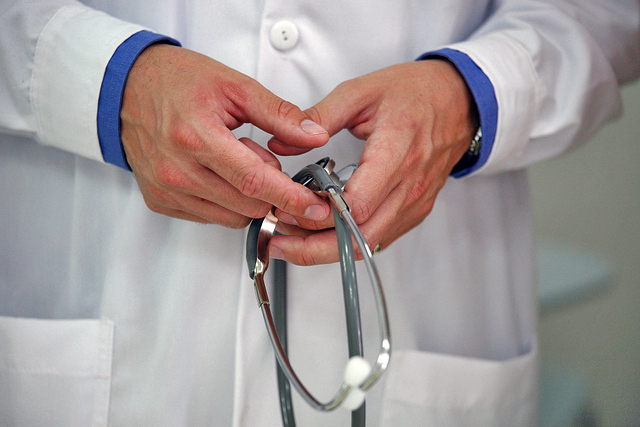 Those without an affiliation are just as likely to say they are in excellent health. There is a relationship between one’s BMI and their self-reported health. Americans of a normal weight are most likely to report being in excellent or good health. 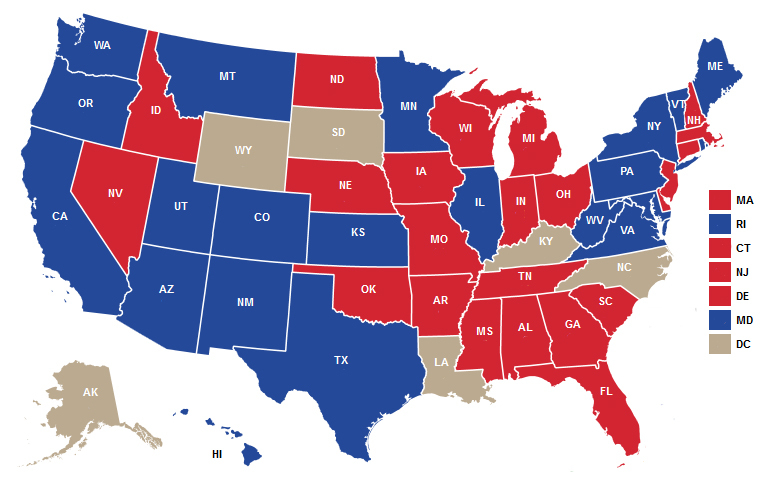 Those who are overweight are less likely to do so and those who are obese are least likely to self-report this. 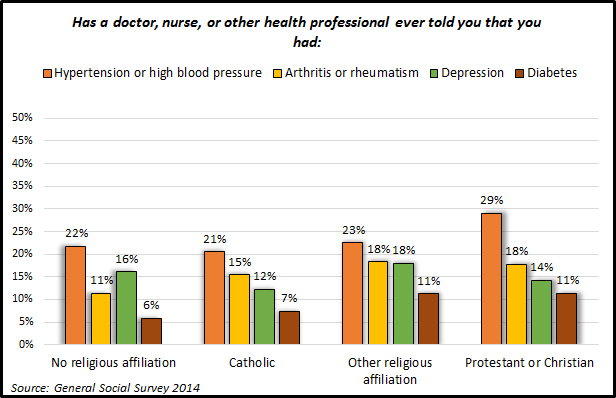 Catholics are less likely than those of other religious affiliations to report they have ever been diagnosed with high blood pressure, arthritis, depression, or diabetes. 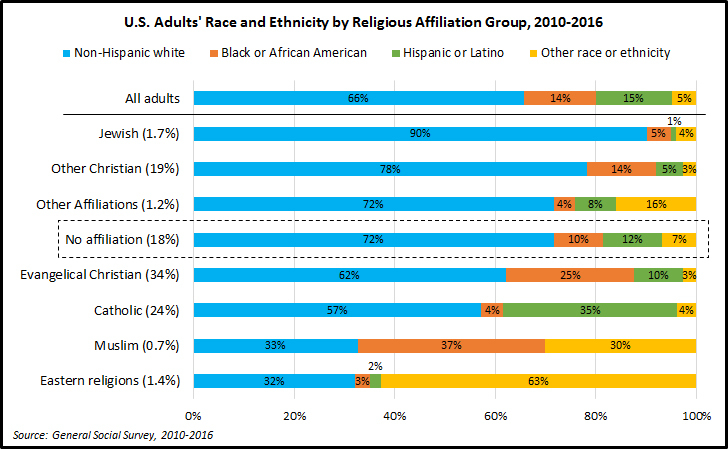 Those without a religious affiliation have a similar health profile to Catholics with an additional reduced risk of arthritis (again likely related to average age differences). Here again, with each illness, the higher your BMI, the more likely you are to have had a diagnosis. Thirty-eight percent of obese adults have been diagnosed with high blood pressure compared to 13% of those with normal weights. Twenty-two percent of obese respondents indicated they had a diagnosis of arthritis compared to 10% of those with normal weights. Fifteen percent of the obese have diagnosed diabetes compared to 4% of those with normal weights. Even depression is slightly more common among adults with obesity than those with normal weights (18% compared to 13%). Thirty-eight percent of those with normal weights report that they are very happy (an additional 55% are pretty happy). Only 28% of those with obesity say they are very happy (61% say they are pretty happy). 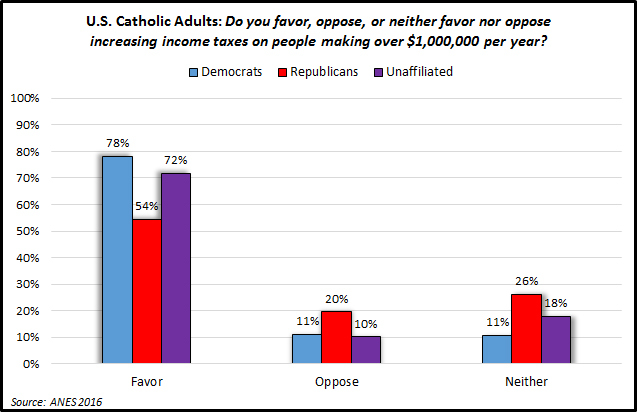 Christians in America, whether they are Catholic, Protestant, or some other affiliation, are more likely than those of other religious affiliations or no affiliation to say they are very happy. 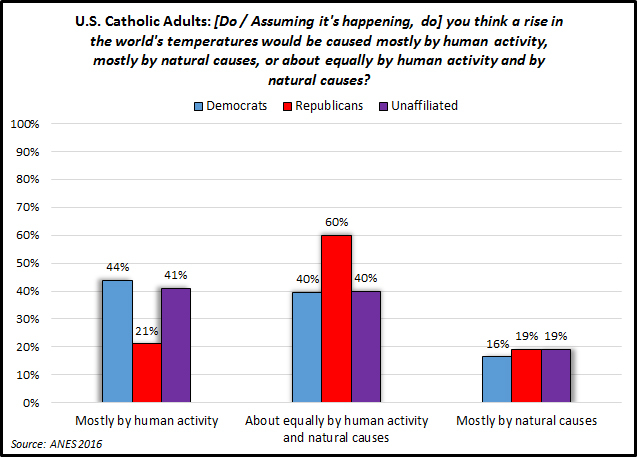 While the GSS offers only one snapshot for these questions it is a remarkable one in that Catholics appear to be among the healthiest of Americans in body and mind. 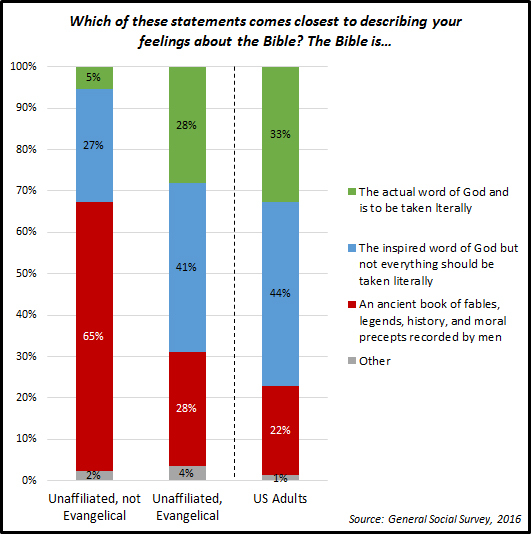 We can assume spiritual health likely correlates well with these aspects. 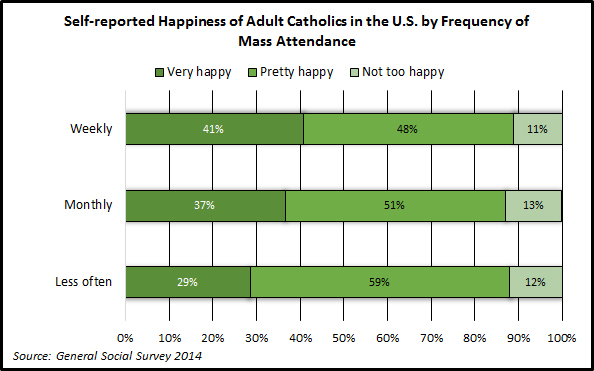 The GSS does show that Catholics who attend Mass more frequently are more likely than infrequent attenders to say they are very happy. 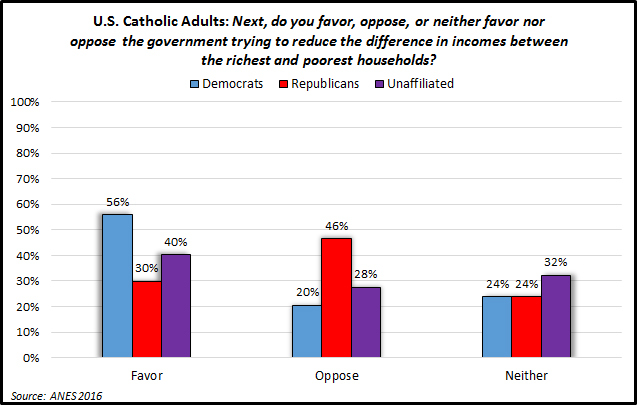 Overall differences in health between Catholics and others are small but consistently positive. 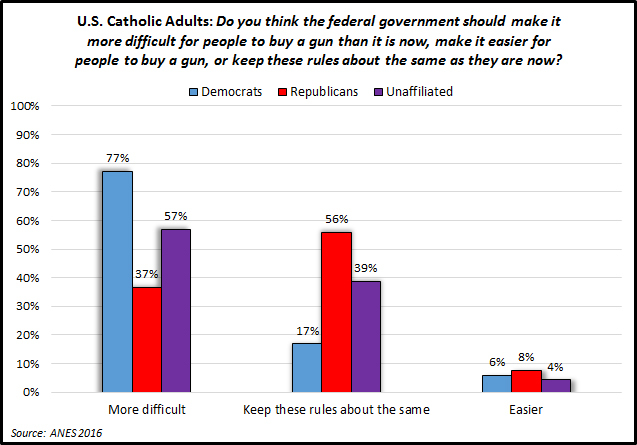 While no one should be writing prescriptions for Catholic baptisms yet it does appear that there are certainly no ill health effects from being a member of the faith in the United States. Doctor photo courtesy of Alex Proimos.